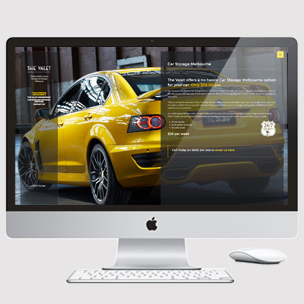 Our Melbourne web design studio is located in Moorabbin. Our web designers and web developers sole focus is to build your online presence to increase your business. Our professional Melbourne web design and web development team are all business focused. They understand that websites are here to increase business either by generating leads, sales or building your brand awareness. There are some tried and tested rules that all good web design companies should follow and our web design team adhere to these rules. A website should load fast, it should capture the visitor within 5-6 seconds and it should provide a great user experience leading the visitor to complete your call to action.